Delhi Chief Minister Arvind Kejriwal. 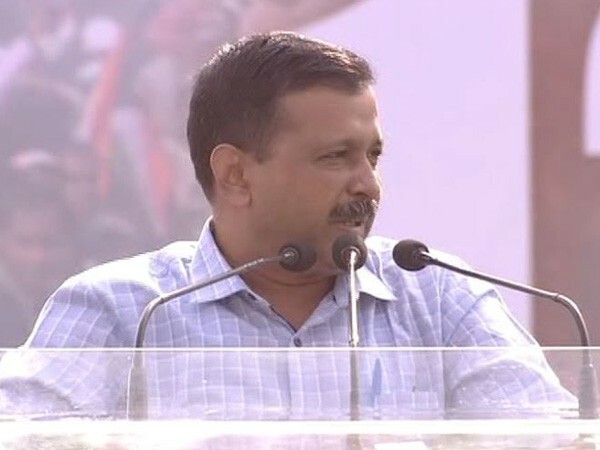 New Delhi [India], Mar 23 (ANI): Aam Aadmi Party has rejected the claims of Delhi Police that it merely changed the venue of Chief Minister Arvind Kejriwal's public meeting at Shakur Basti on Saturday. "It's completely false. First, police cancelled the original public meeting venue for no reason. Our team kept pleading with the District Magistrate till late Sunday evening, but when nothing happened the party was forced to cancel this meeting," AAP said in a statement. Terming the decision of Delhi Police as politically biased, the party has warned of registering a 'strong protest' before the Election Commission of India against the decision of "Modi Police." "It is only after the CM's tweet today that as a face-saver the Delhi Police said it has allowed an alternate venue today afternoon. It is a farce and the Delhi Police are only trying to cover-up its politically biased decision after the AAP exposed it," the statement said. Earlier in the day, Chief Minister Kejriwal tweeted: "BJP gets my public rally cancelled today through police. Police denies permission. How many BJP rallies were denied permission by police in Delhi in last 5 yrs?" The Chief Minister further asked the BJP to concede that they were losing all the seven seats in New Delhi. "Accept that you (BJP) are losing all the seven seats in New Delhi. Modi did not fulfill the promise to grant full statehood to Delhi. Now, people will teach a lesson," Kejriwal said in the tweet. 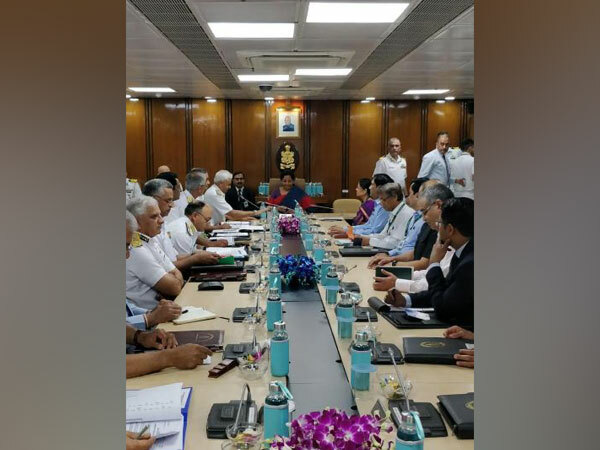 New Delhi (India), Apr 23 (ANI): Defence Minister Nirmala Sitharaman on Tuesday, interacted with the officers of the Indian Navy at Naval Commanders' Conference here to discuss the security challenges faced by the country. 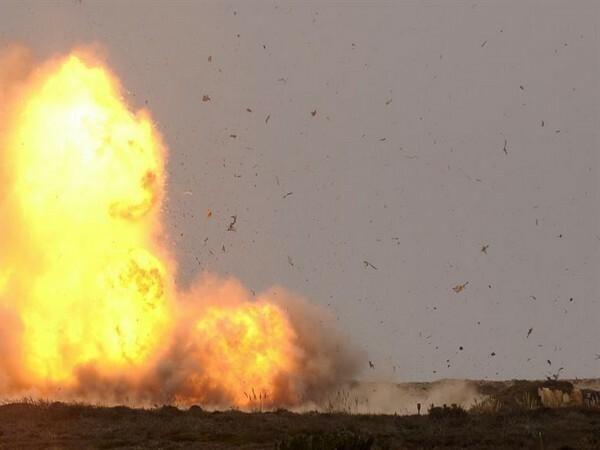 Balrampur (Chhattisgarh) [India], Apr 23 (ANI): Naxals triggered an IED (Improvised Explosive Device) blast on Tuesday near Bandarchua area at Jharkhand -Chhattisgarh border, the police said. 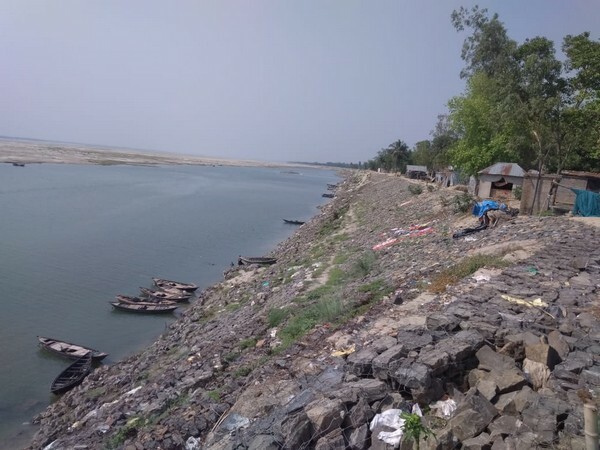 Murshidabad (West Bengal) [India], Apr 23 (ANI): At least three Trinamool Congress (TMC) workers Tujam Ansari, Masadul Islam, and Mallick Mondal were injured after some unknown people hurled a crude bomb at them in Domkal Municipality ward number seven, said police on Tuesday. Ahmedabad (Gujarat) [India], Apr 23 (ANI): Heeraben Modi, mother of Prime Minister Narendra Modi, cast her vote at a polling station in Raisan area here on Tuesday. 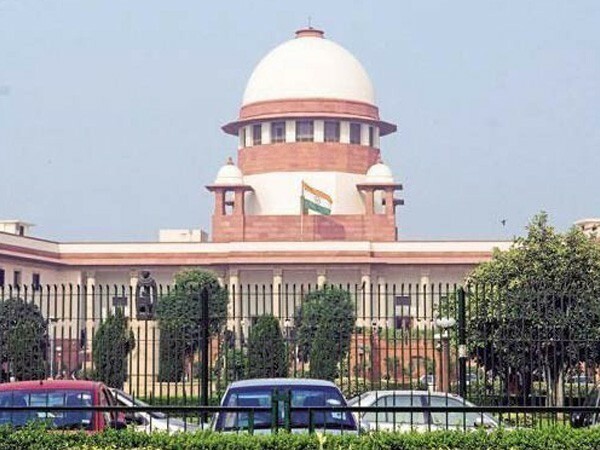 New Delhi (India) Apr 23 (ANI): The Supreme Court on Tuesday sought response from advocate Utsav Bains, who claimed that there is a conspiracy to frame up the Chief Justice Ranjan Gogoi in a sexual harassment case. 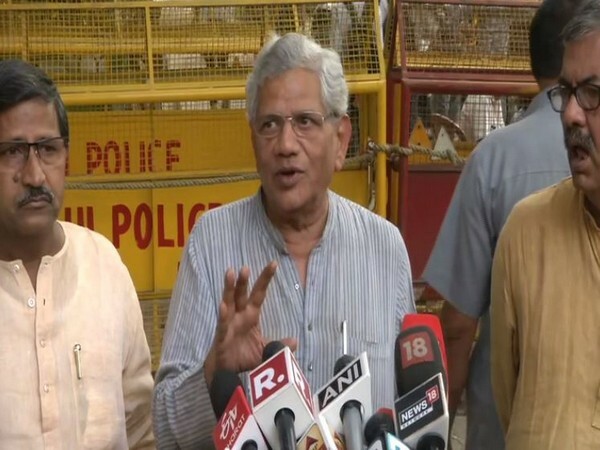 Mumbai (Maharashtra) [India], Apr 23 (ANI): A Mumbai court on Tuesday issued a bailable warrant against Sitharam Yechury after he failed to appear before it, in a case related to alleging RSS for Gauri Lankesh's murder. 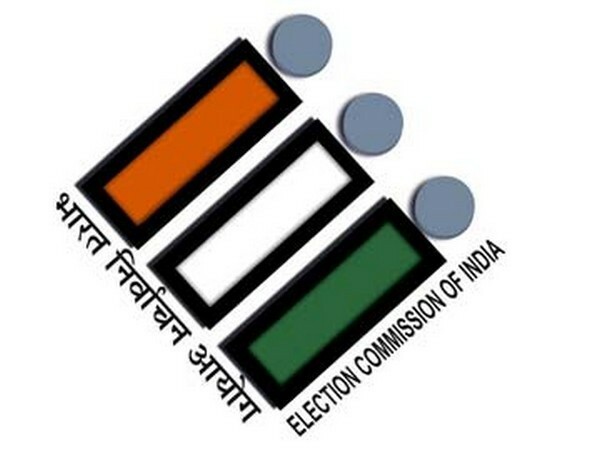 New Delhi [India], Apr 23 (ANI): In the third phase of the Lok Sabha elections on Tuesday (April 23), Assam and Bihar recorded 12.36 per cent and 12.60 per cent voter turnout followed by West Bengal (10.97 per cent) till 9 am. 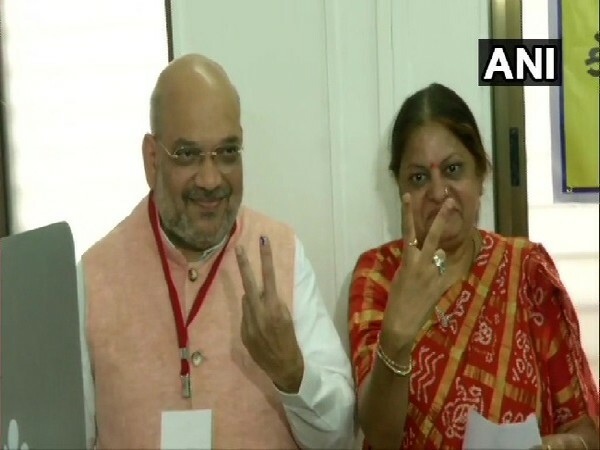 Ahmedabad (Gujarat) [India], Apr 23 (ANI): BJP national president Amit Shah and his wife Sonal Shah cast their votes in the third phase of the Lok Sabha Elections from Naranpura Sub-Zonal office in Ahmedabad on Tuesday. 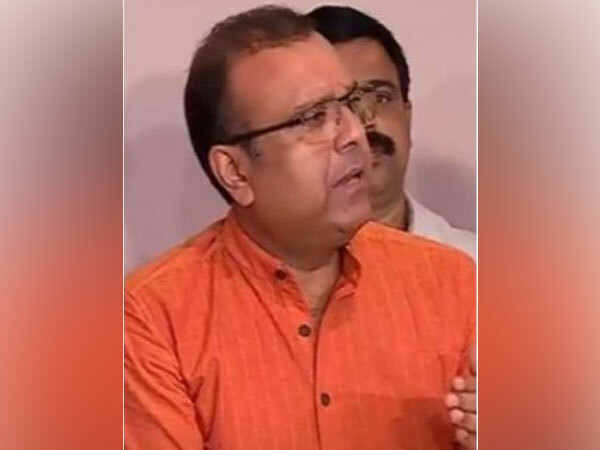 Wayanad (Kerala) [India], Apr 23 (ANI): Thushar Vellappally, NDA candidate from Wayanad Lok Sabha constituency, on Tuesday demanded re-polling after an electronic voting machine (EVM) malfunctioned at a polling booth here. 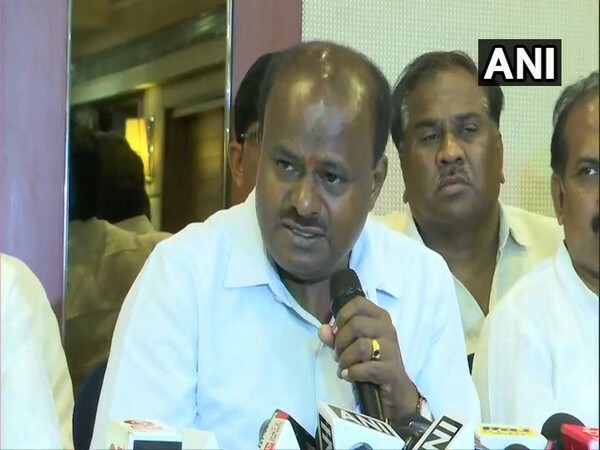 New Delhi [India], Apr 23 (ANI): Karnataka chief minister HD Kumaraswamy on Monday said that he has spoken to the Indian High Commission in Sri Lanka in Colombo and enquired about the situation with regard to people from Karnataka, who died or got injured in the terror attack on Sunday. 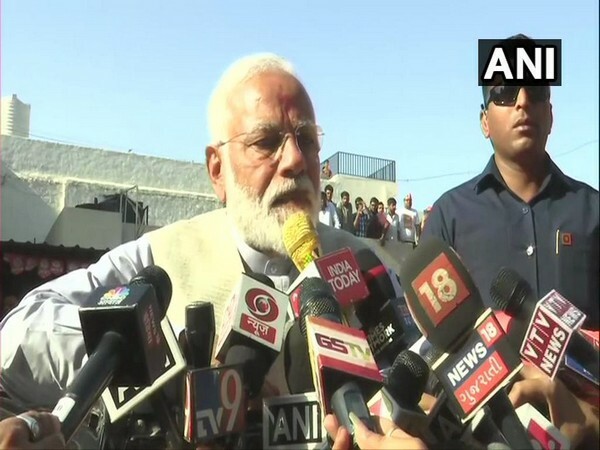 Ahmedabad (Gujarat) [India], Apr 23 (ANI): Urging the people to exercise their franchise in huge numbers, Prime Minister Narendra Modi on Tuesday said that the voter identity card of a person is more powerful than an improvised explosive device (IED) used by terrorists.